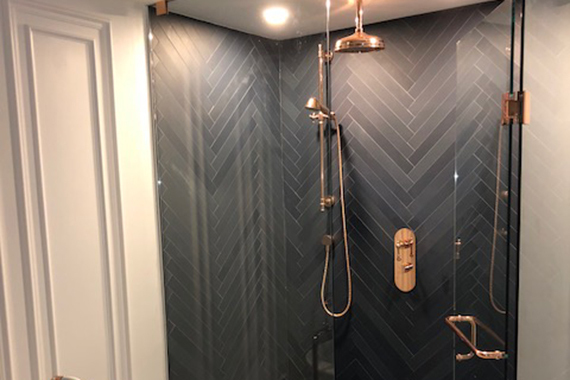 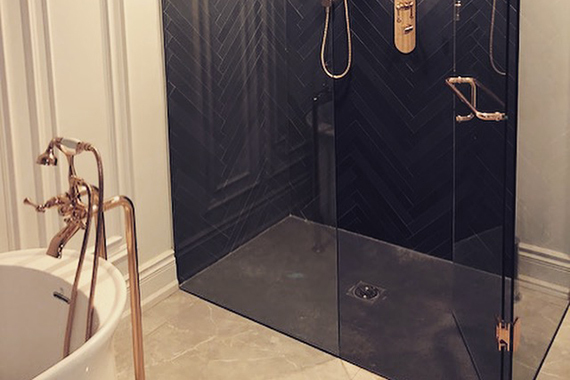 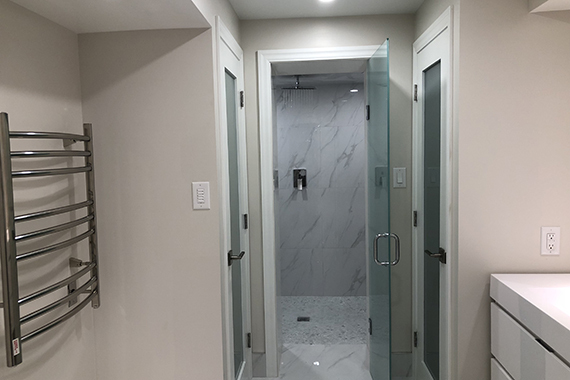 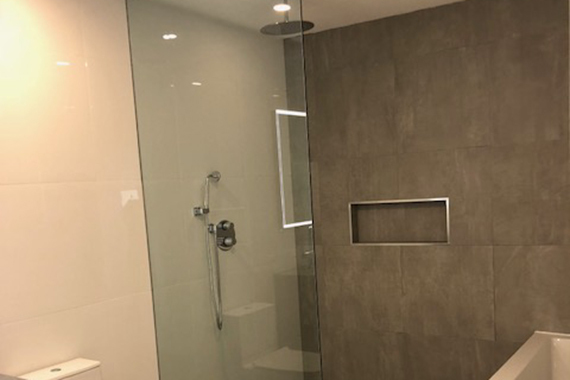 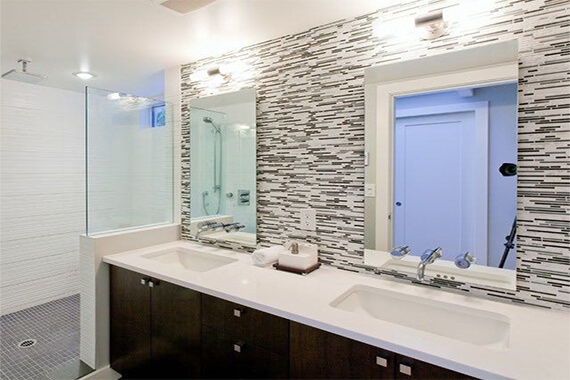 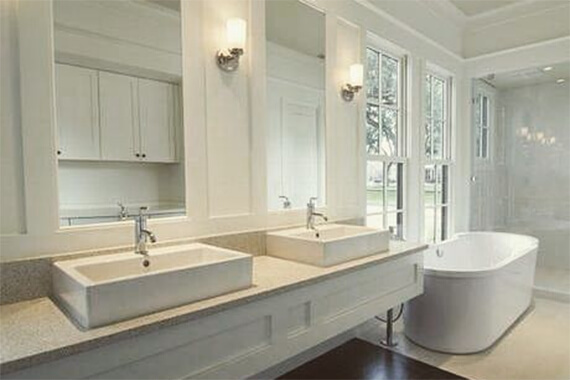 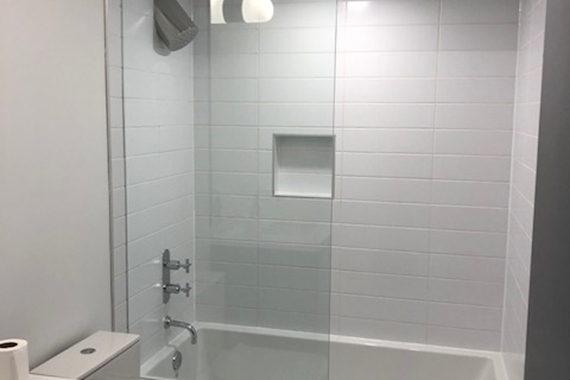 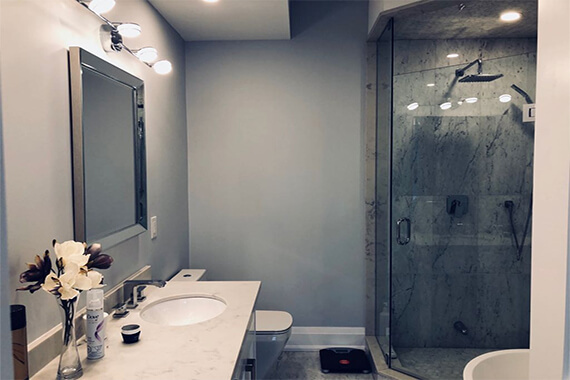 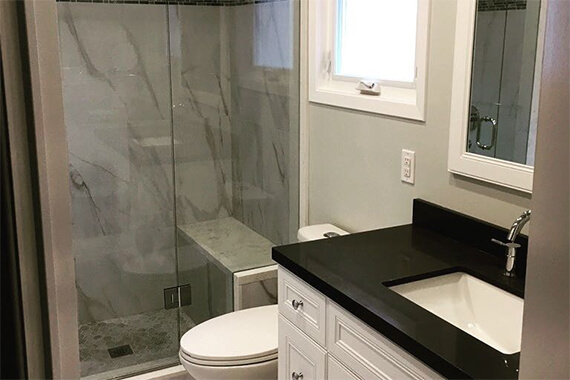 Here are some of our recent bathroom renovation projects in Toronto and GTA. 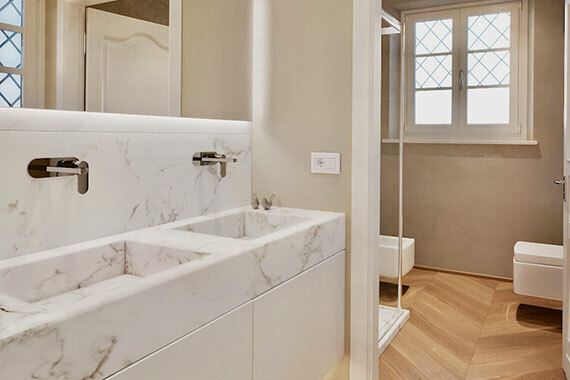 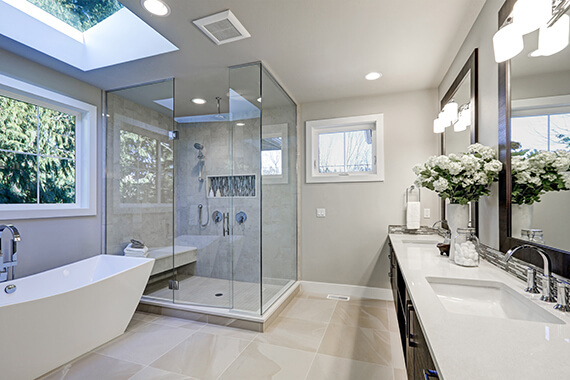 The bathroom is one of the most frequently used parts of your home, so why not make the most of it? 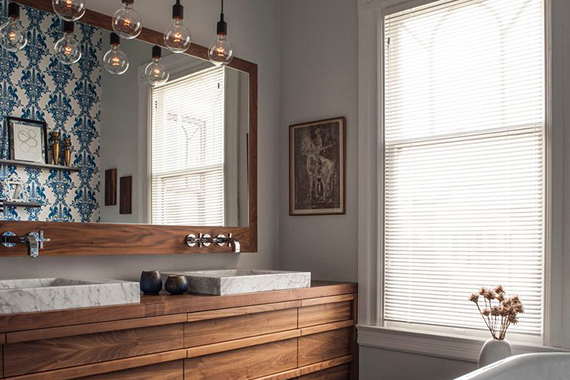 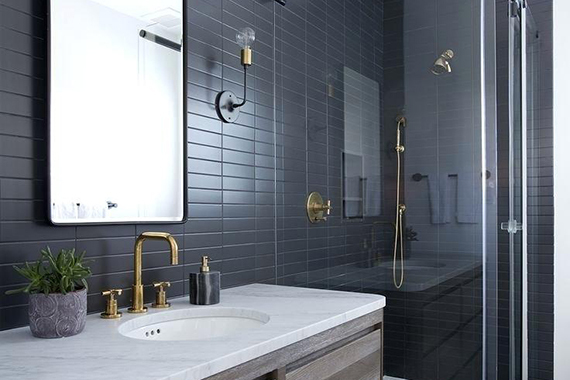 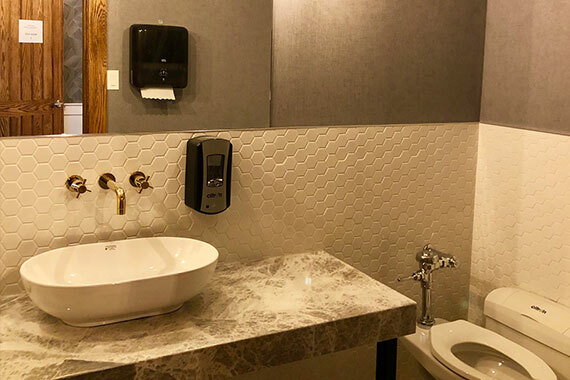 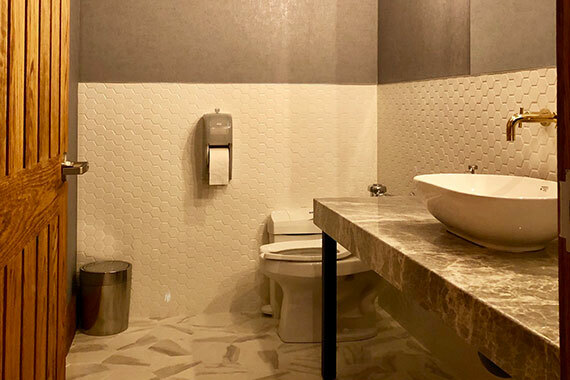 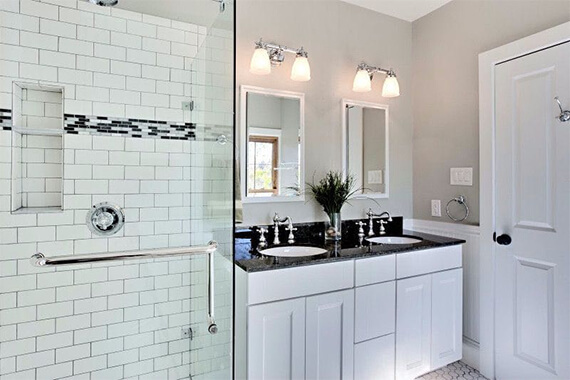 Customize all your bathrooms to be just the way you like it.